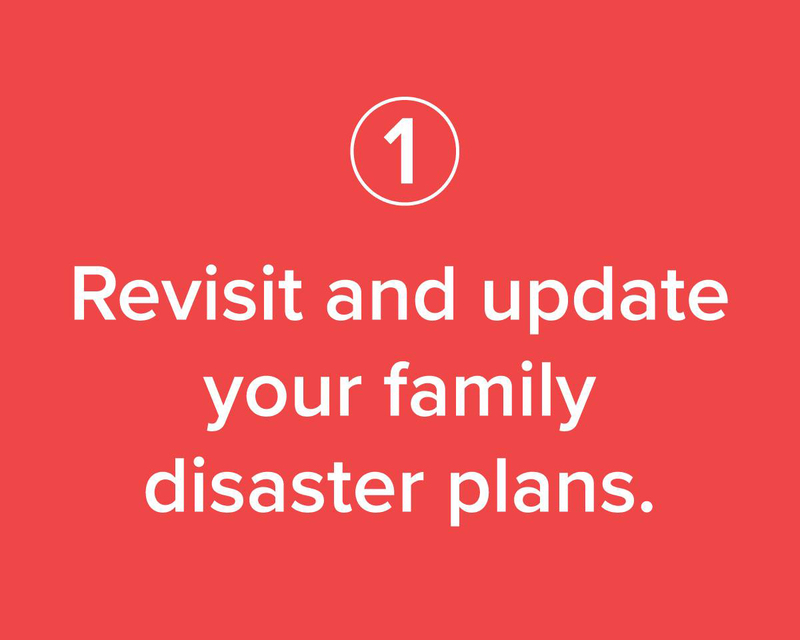 FEMA Recommends taking an inventory of your household documents, contacts, and valuables so that in the case of an emergency the recovery process can start quickly. 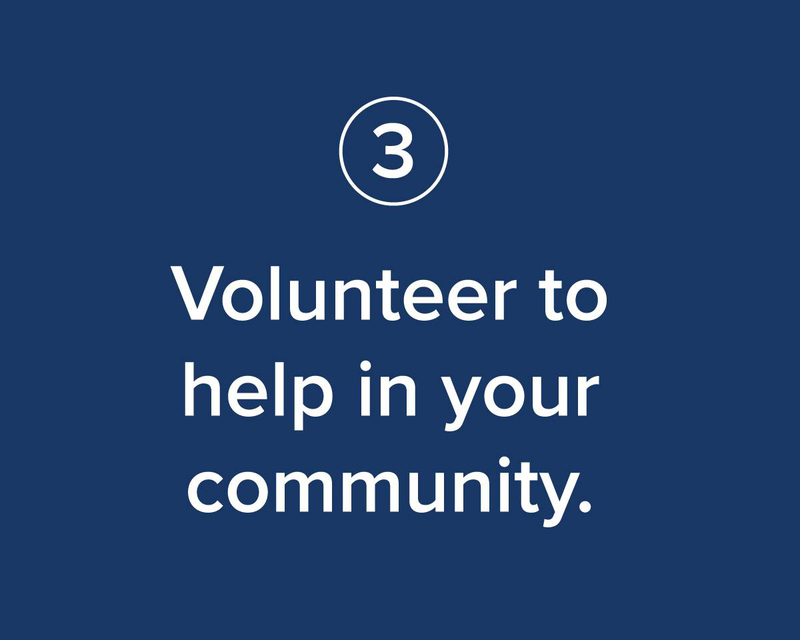 "Taking time now to safeguard these critical documents will give you peace of mind, ensure you have access to essential medical and prescription information, and help avoid additional stress during the difficult days following a disaster." 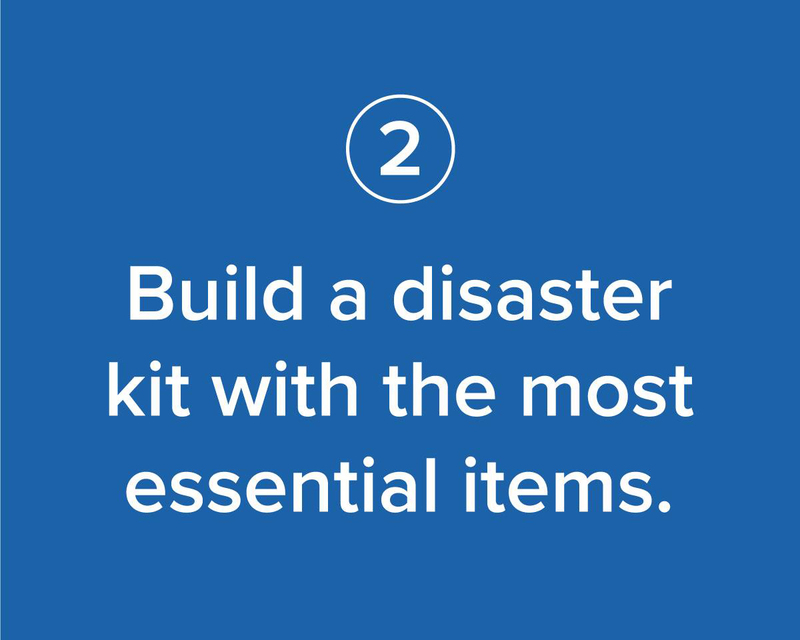 Download FEMA's checklist to get started.